I bought these two small bonsais at Meijer which were not labeled except for the sticker that said "Jr bonsai shapes". I wasn't sure if the Jr was short for Juniper or Junior. These were sitting near the Bamboo, Jade, and succulent plants so I assumed they would be an indoor bonsai. I have no idea though. Bonsai purists would not consider this a "real" bonsai, since the ferns do not get woody. It will never look very much like a tree, but it can be pretty. Hmm okay, I will look into that. I just wish they were labeled so I can care for them properly. 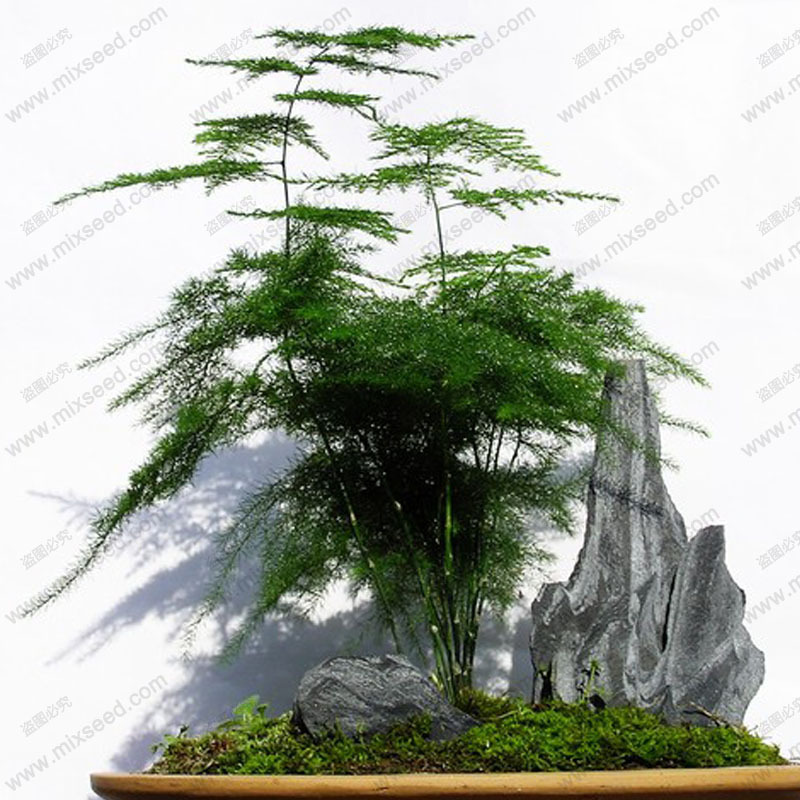 they are very easy and undemanding, which is why they are popular house plants. They grow fast, so they will take a lot of trimming to have any resemblance to bonsai.